secure unlimited sub-domains with one SSL Certificate helping drive traffic to your site and reduce abandoned transactions. Features include the Norton Secured Seal, Seal-In-Search technology, daily website malware scanning and Elliptic Curve Cryptography (ECC) support. This product can secure unlimited subdomains. 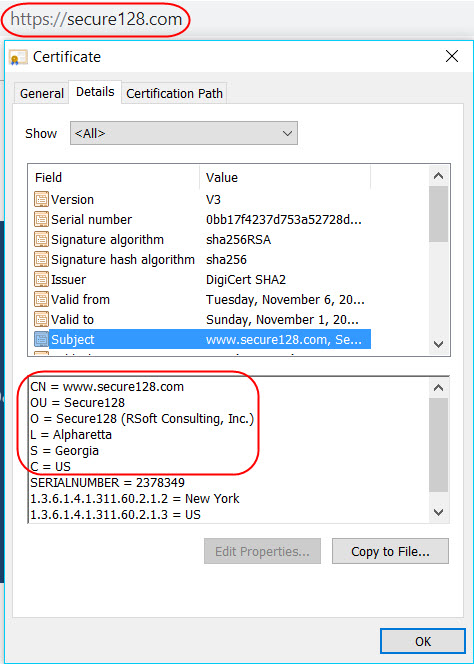 An example of a subdomain for secure128.com is example.secure128.com. Buy Symantec SecureSite Pro Wildcard Here! Stands for Organization Validation. Recommended For Government & Public Businesses, A fully authenticated SSL certificate is the first step to true online security and confidence building.